Across the country thousands of elderly people with a diagnosis of dementia are incorrectly placed in residential care homes, where the staff are inadequately trained to cope with dementia patients. Many of these dementia sufferers are written off as presenting with challenging behaviour when the fact of the matter is that they are both misunderstood and mis-managed due to incorrect placement. As a general rule standard residential care homes are not a suitable environment for a person with a dementia diagnosis. 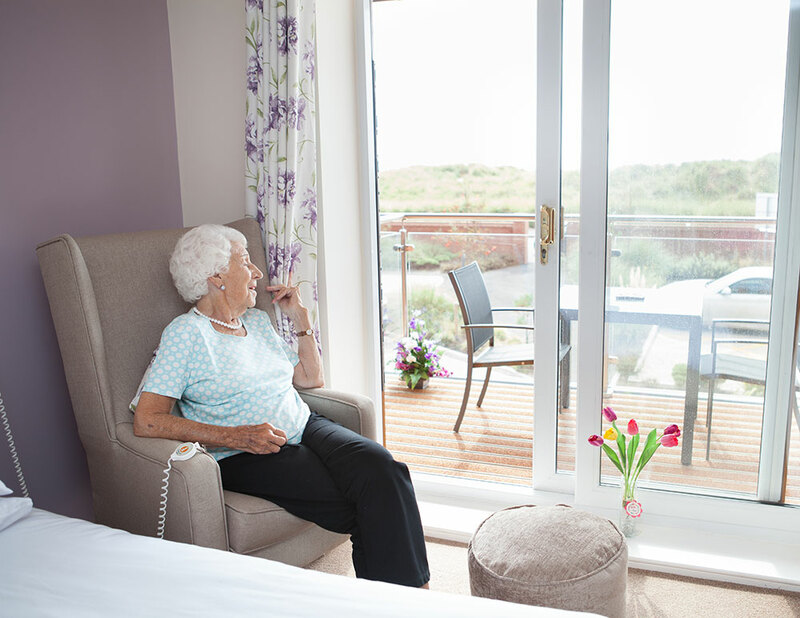 Good dementia homes will be properly registered as such, will have appropriately trained care teams and will benefit from thoughtful design, utilising suitable adaptions, in order to properly cater for dementia patients. 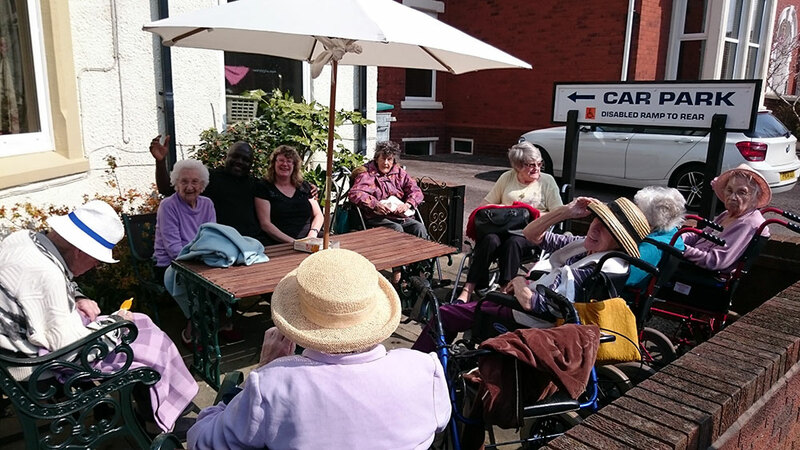 At Newfield Lodge our staff have each taken part in the ground breaking Dementia Tour, which allows the participants to understand the challenges faced each day by a person with a dementia diagnosis. It is forward thinking such as this that allows our carers to both understand and empathise with the residents they provide care to, which in turn allows for the provision of a better care. A person centred approach to care is essential in order to achieve the best outcomes for people with a dementia diagnosis. This approach aims to see the person with dementia as an individual, rather than focusing on their illness or on the abilities they may have lost. Instead of treating the person as a collection of symptoms and behaviours to be controlled, person-centred care considers the whole person, taking into account each individual’s unique qualities, abilities, interests, preferences and needs. Person-centred care also means treating residents with dementia with dignity and respect. 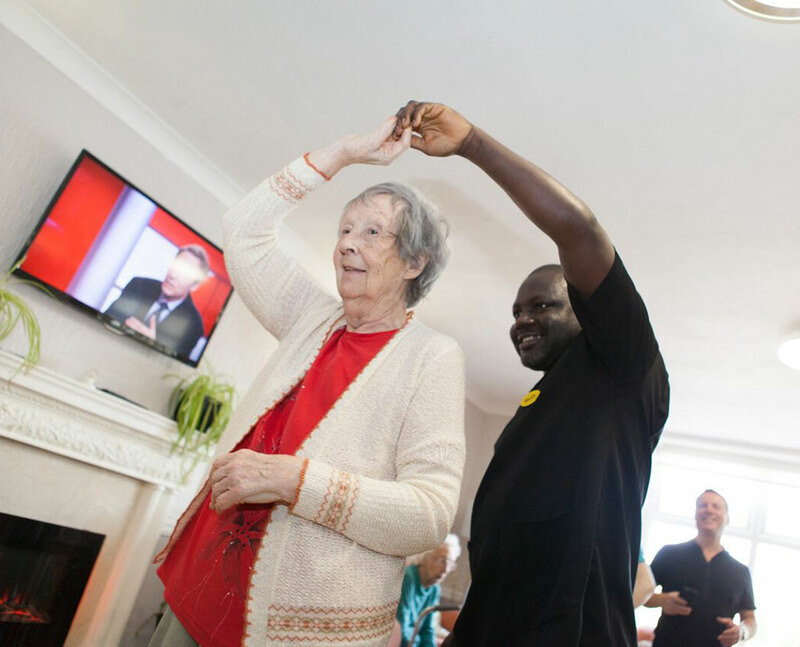 Good dementia care homes will have sufficient staffing levels which provide residents with individual attention. In real terms, good providers of dementia care will have a higher ratio of staff:residents because the needs of the service user are likely to be greater. 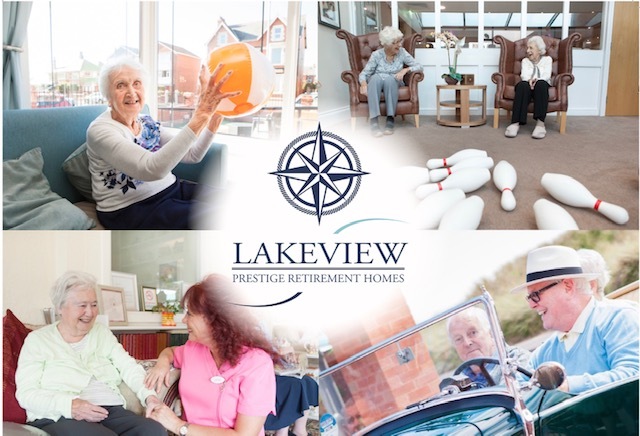 The best dementia care homes will recognise that the best outcomes are achieved by working in partnership with the service user, their friends and families by involving them in care planning and therefore allowing them to influence their own individual care and the management of the home. Better providers and managers will recognise the importance of maintaining good links with local health and social care services, community groups and other local resources to work in the best interests of their service users.